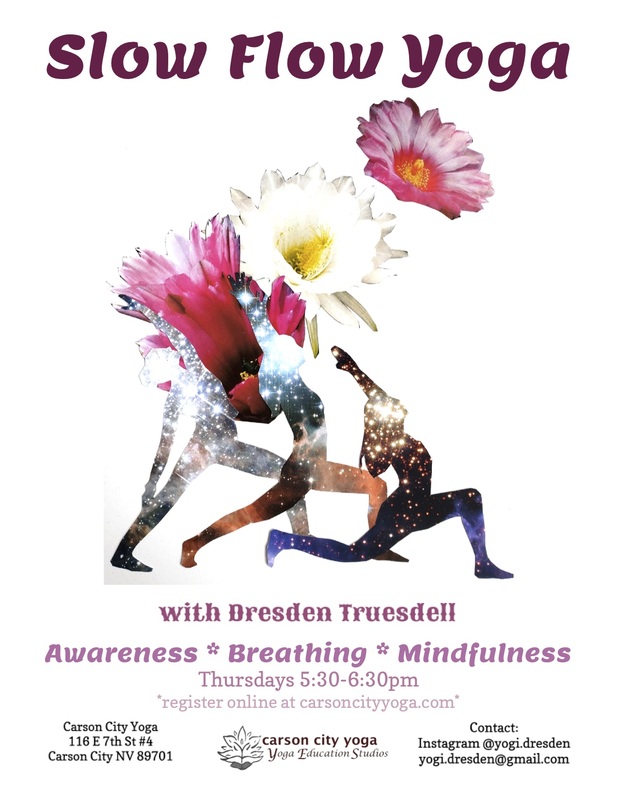 This gentle evening class will take you through a series of poses, moving in awareness with your breath. This is a slower, milder form of a flow class, allowing you to move at a comfortable place, staying mindful of breath and body. Beginner to intermediate students are welcome. You should have some experience with basic poses, including chair, warrior and lunge poses, and downward facing dog.